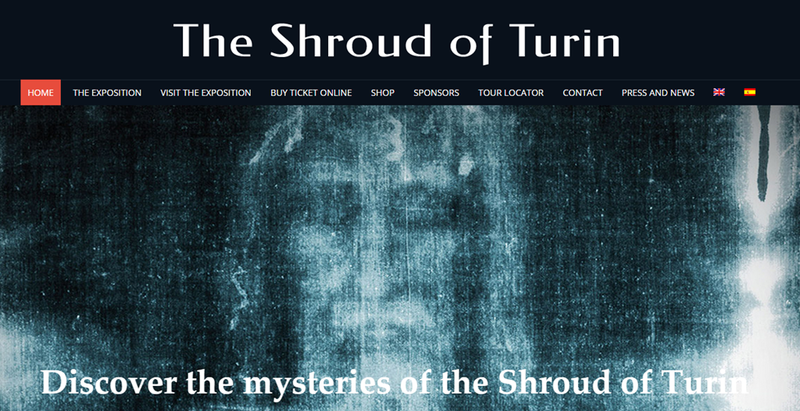 Have heard from the folks at the Shroud of Turin Expo in San Antonio. They want to inform us that the exposition has been extended to July 12 of 2015. Also, they want to remind us that they are open from Monday to Sunday and tickets are $10 from 10 am to 2 pm (Monday to Friday) and the rest of the time $18. Is the shroud in San antonio? Sorry I missed it. Are you coming back to San Antonio next year?